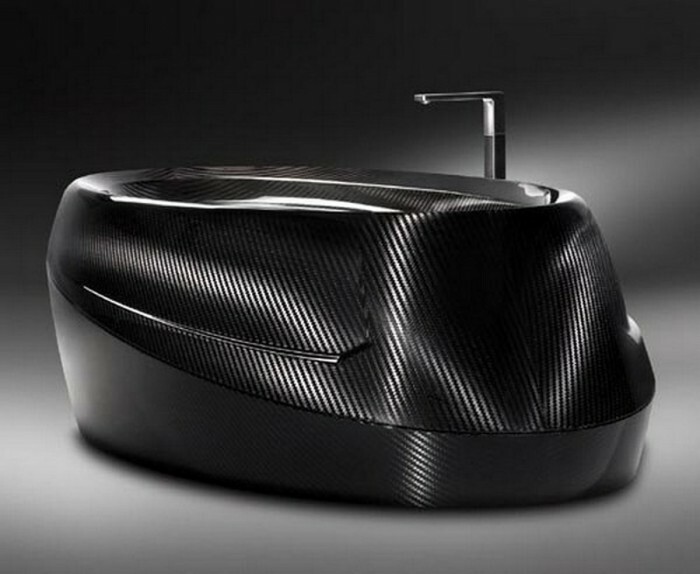 We rarely care about our bathrooms while in fact they do not deserve to be neglected. 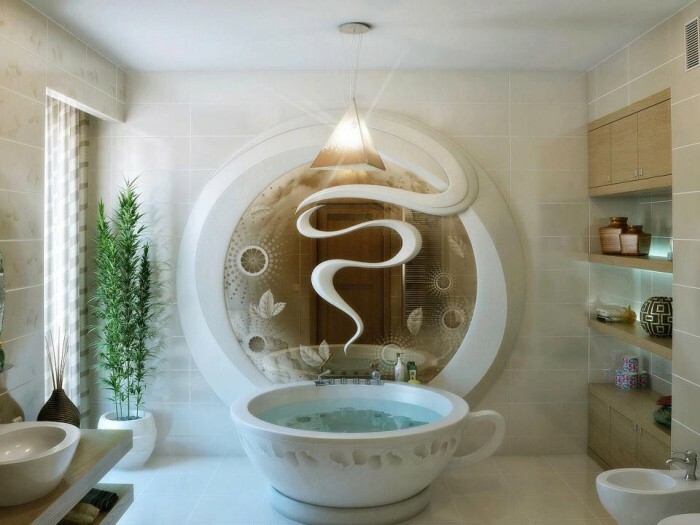 You can make your bathroom the best room in your home and you can renew it through changing small things such as mats, shower curtains, faucets and you can also change the bathtub. 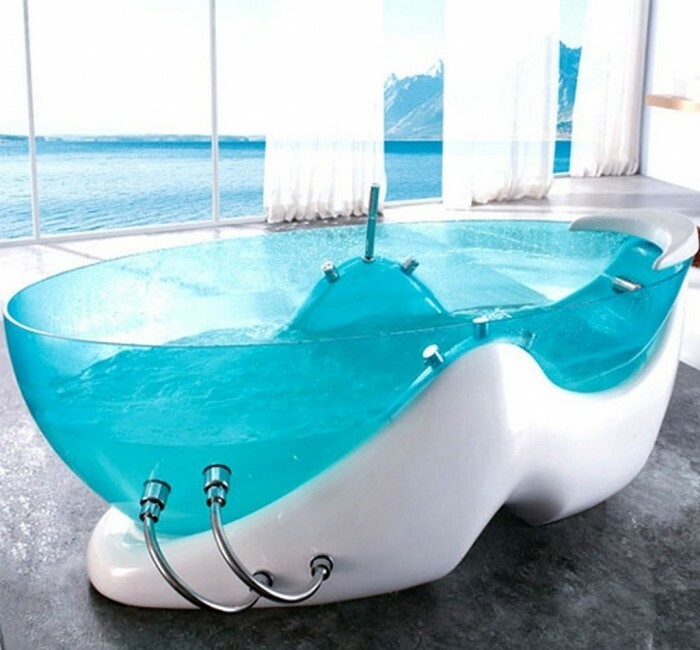 The bathtub is not just a container that is filled with water to get in it and wash your body. 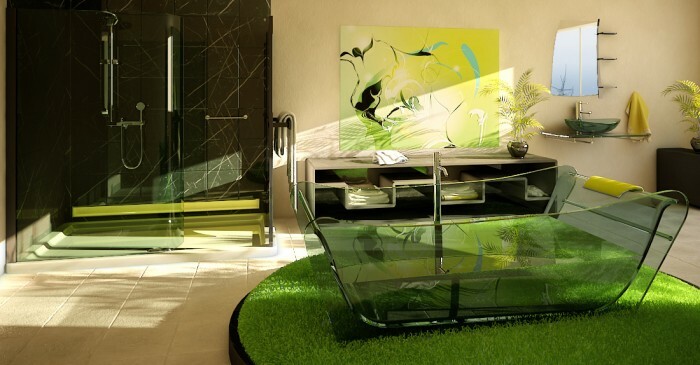 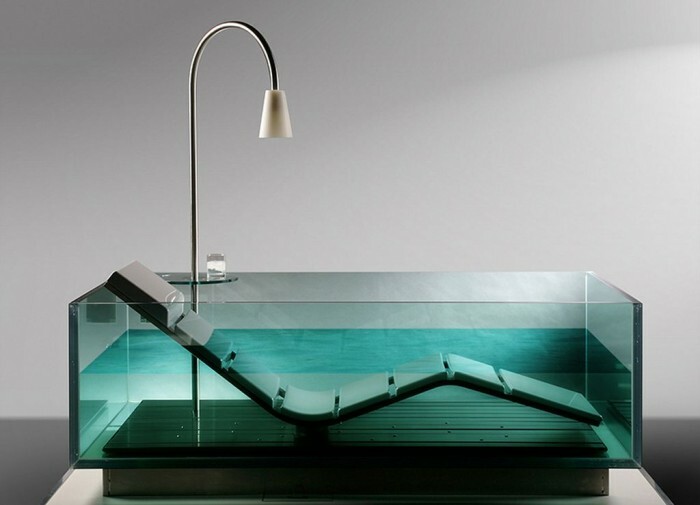 It can be transformed to a perfect place for relaxing your body and brain when you lie in it. 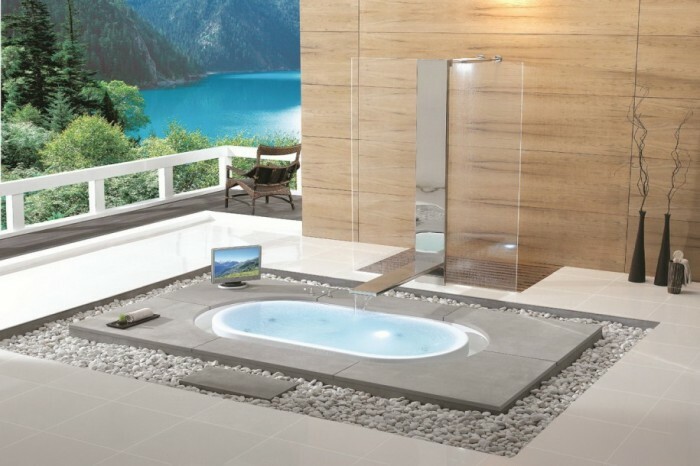 That is why you have to make sure when you buy your bathtub that it is comfortable and can allow you to enjoy your bath time. 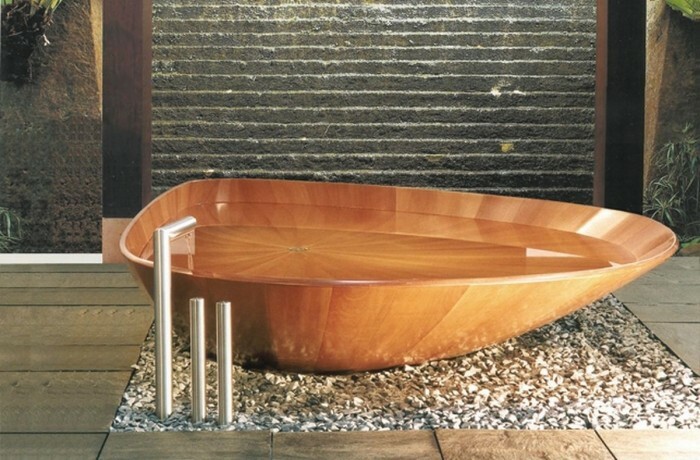 Bathtubs are found in different shapes, colors, sizes and designs, some of them look traditional while the others are really unique and extraordinary. 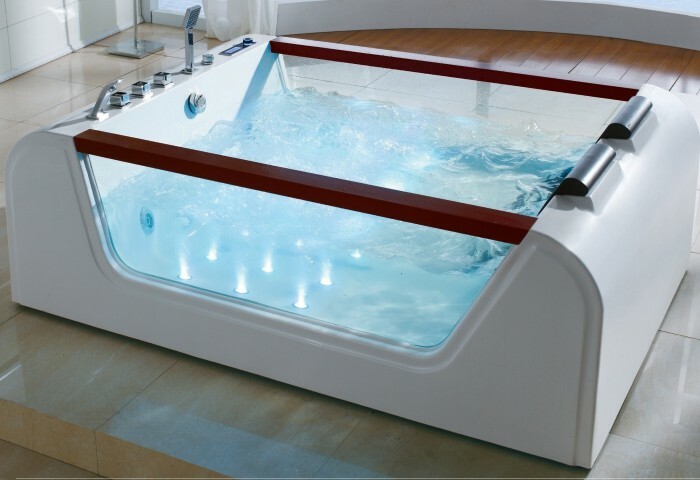 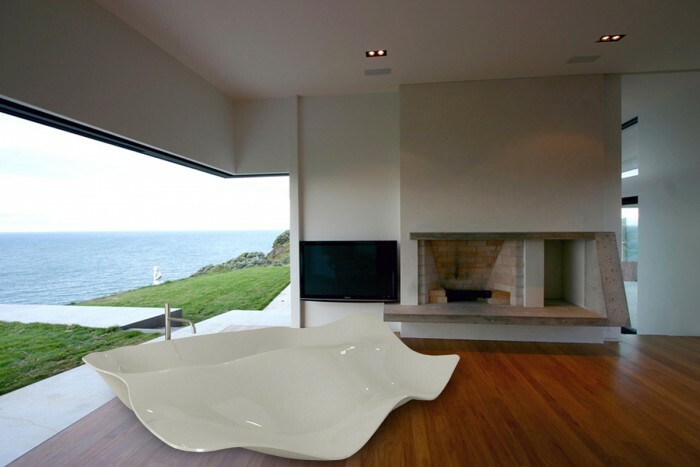 You can find floor bathtubs that come to be flat which makes them look very elegant. 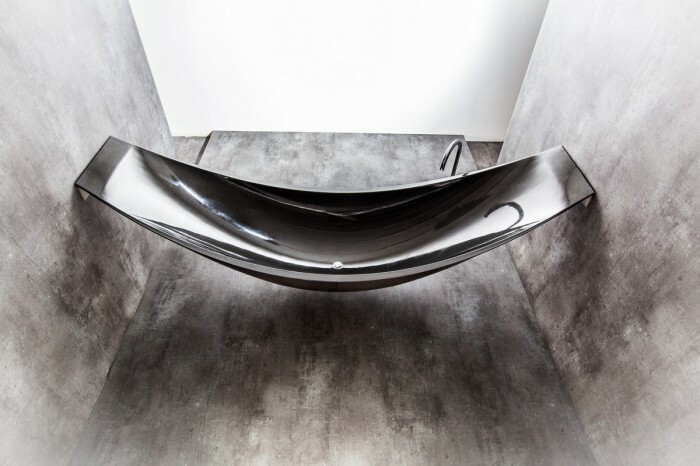 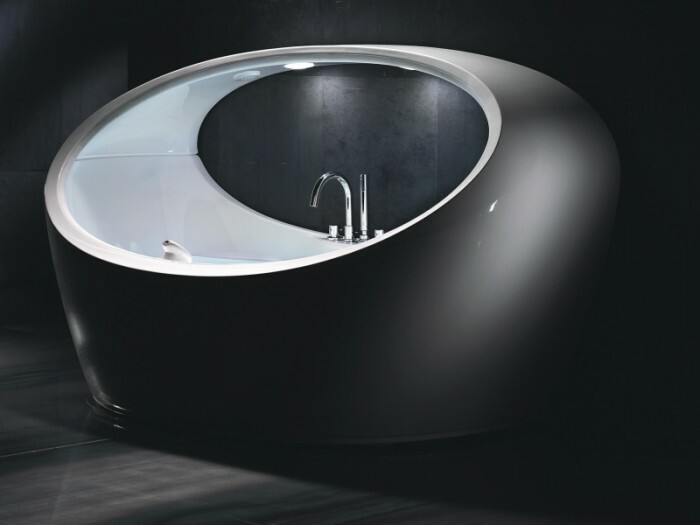 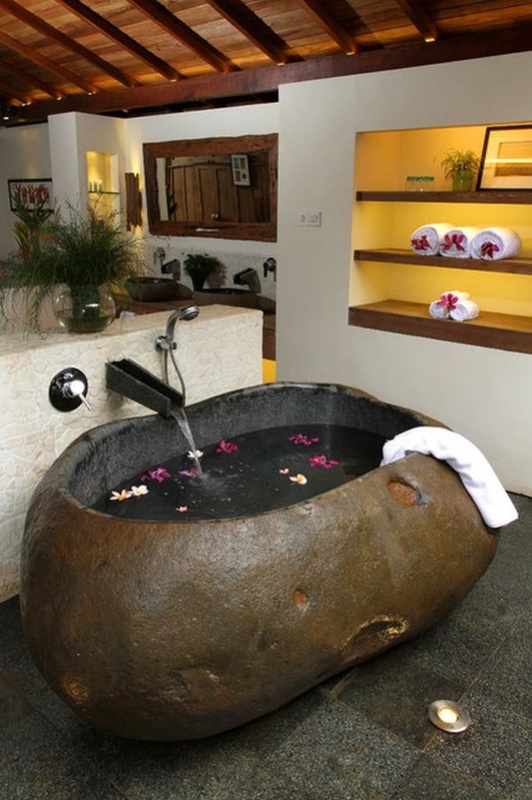 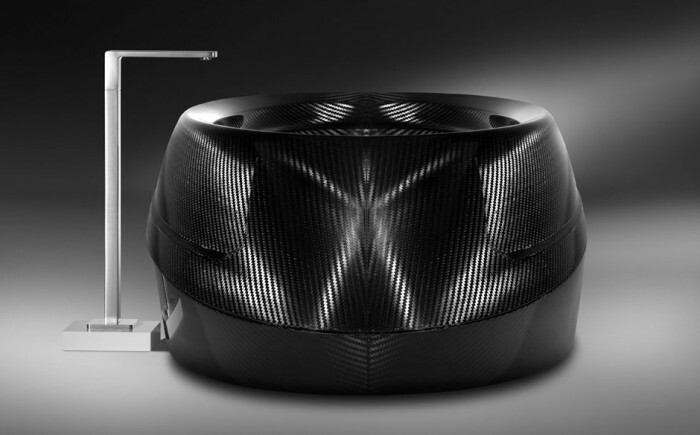 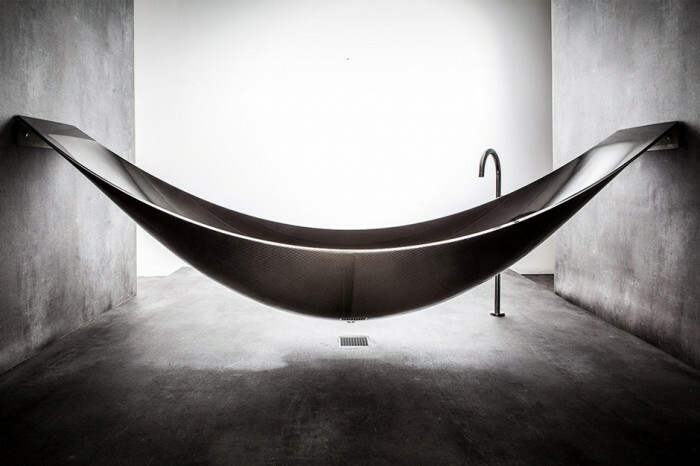 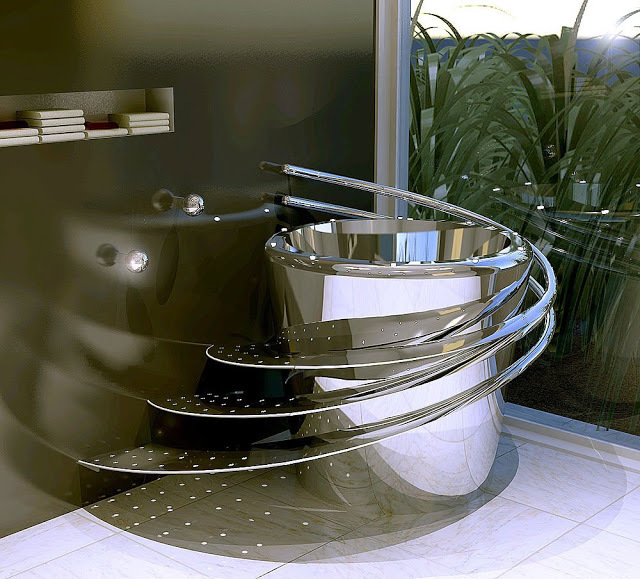 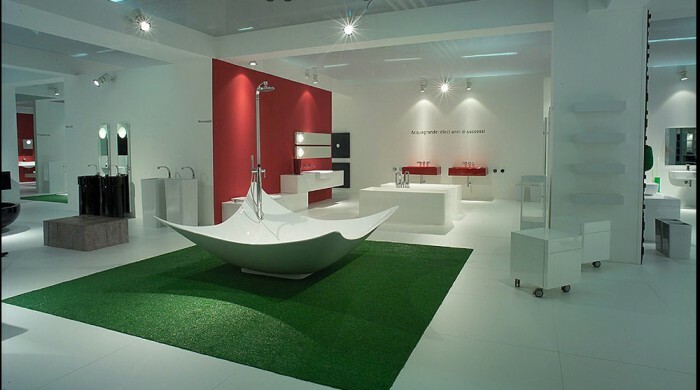 There are bathtubs that take different shapes such as a car, cup, shoe and other shapes that are really non-traditional. 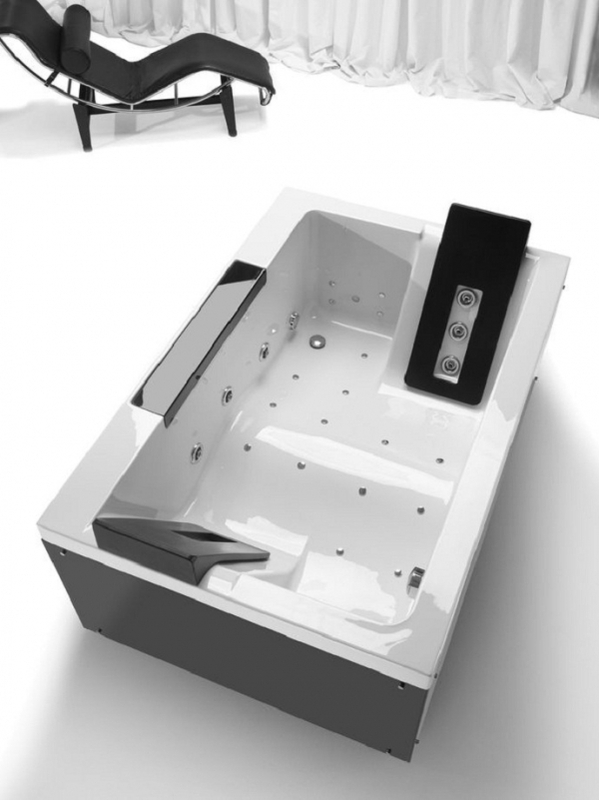 For the size of the bathtub, there are bathtubs that are designed for only one person and this is the most common type while there are others which are designed to be large enough to accommodate two or more persons. 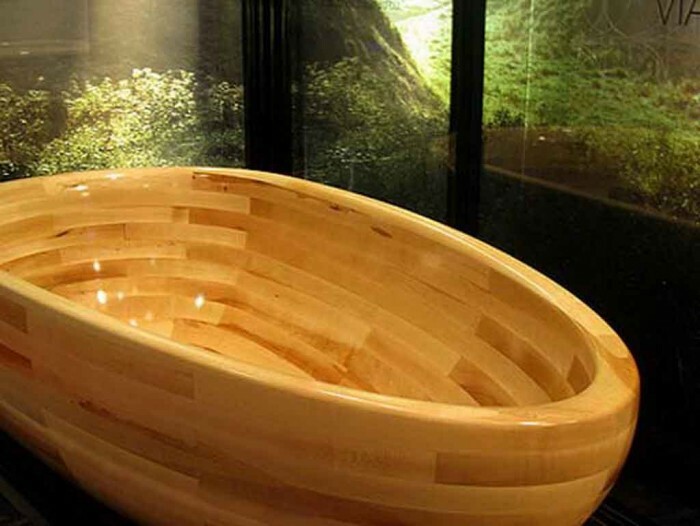 There are different materials that are used for making bathtubs such as porcelain which is the most used material, stone, wood, stainless steel and glass which is used for making most of the modern bathtubs to look transparent and amazing. 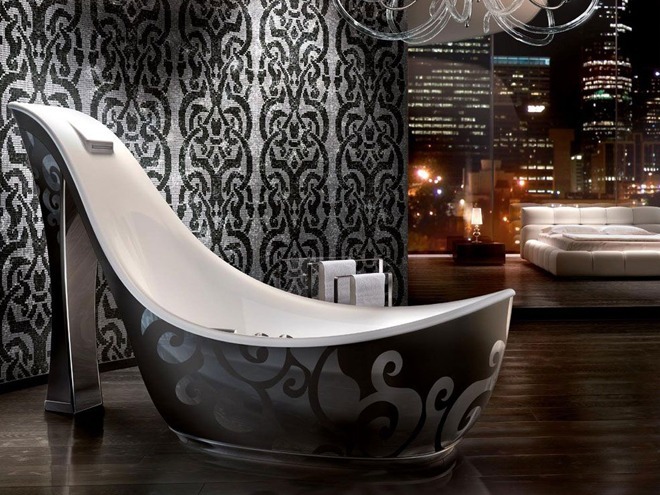 Another feature that can be found in the modern bathtubs is LED lights that are added to make it more stunning especially when the bathroom is dark. 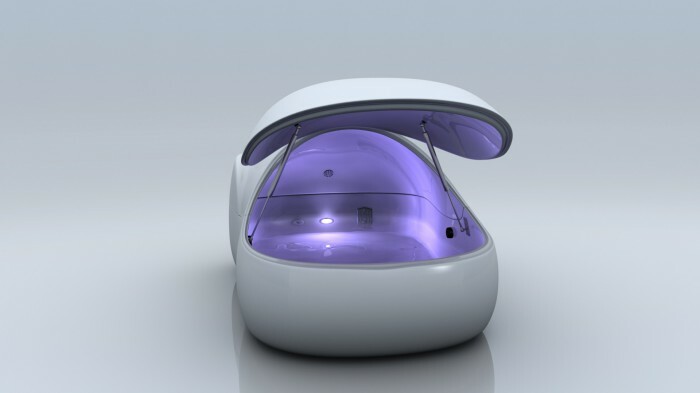 Such lights can create a romantic atmosphere and they can also help you more to relax your brain. 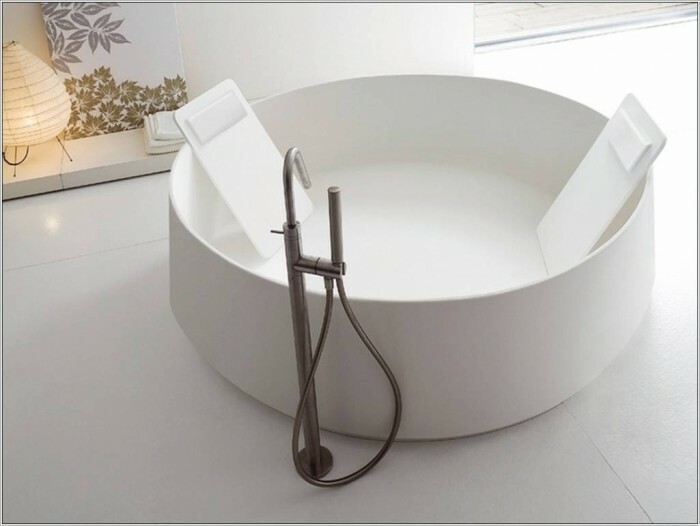 Do not miss the chance of enjoying your bath time and choose a bathtub that can help you to make this time more interesting and to relax your body and brain after spending a long day at work.